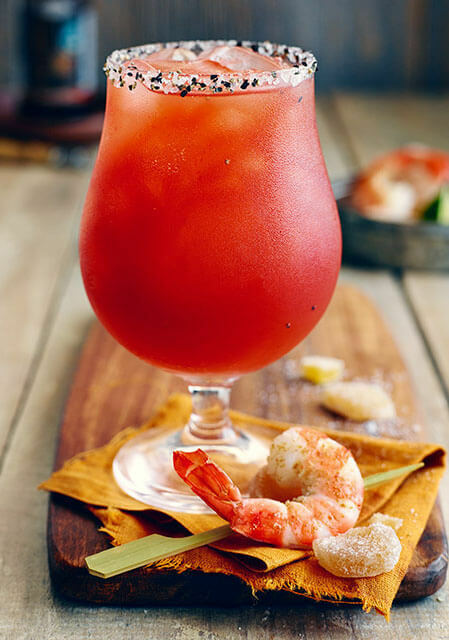 Be sure to squeeze the twist over top the drink so that the oils enhance its aroma. 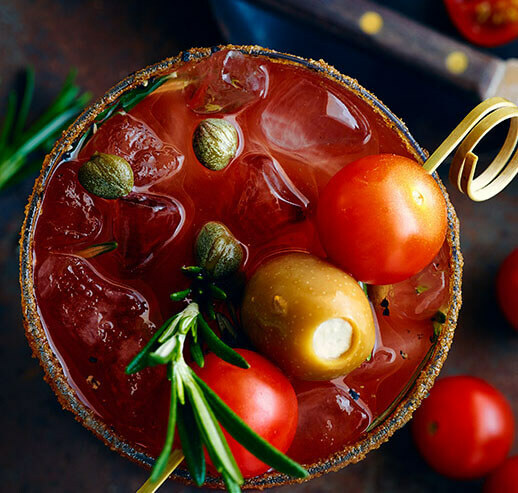 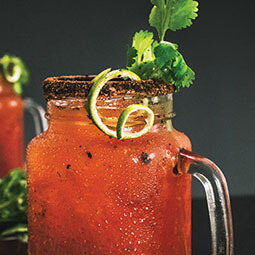 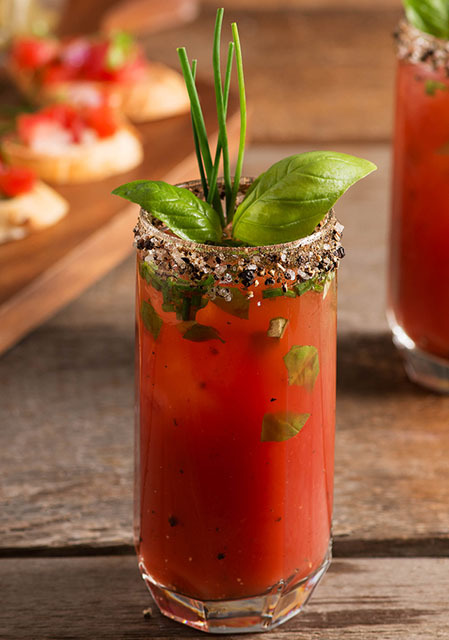 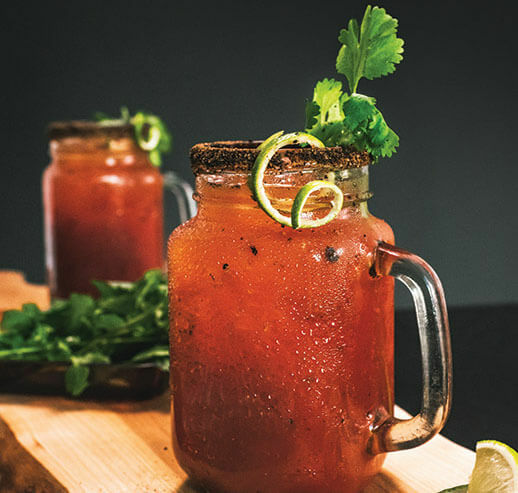 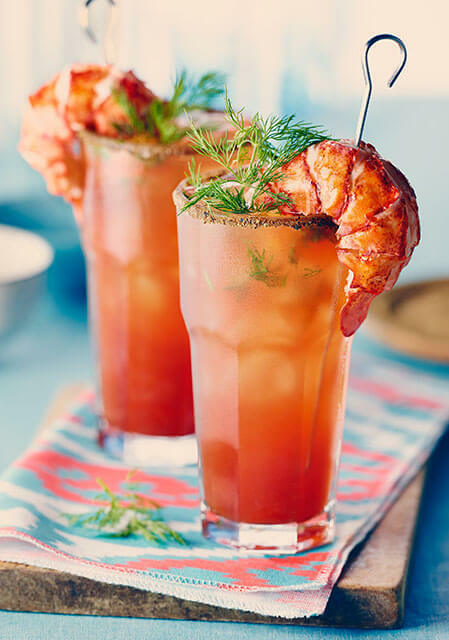 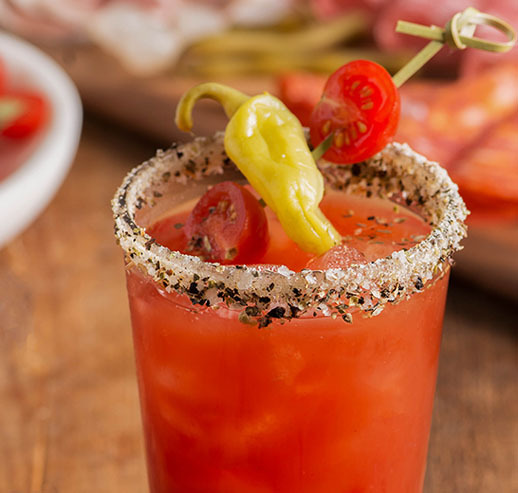 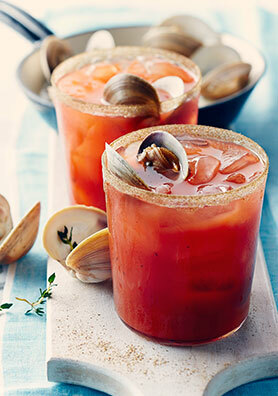 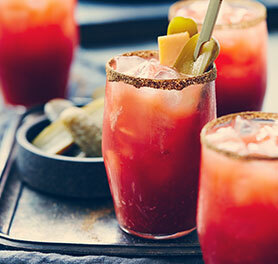 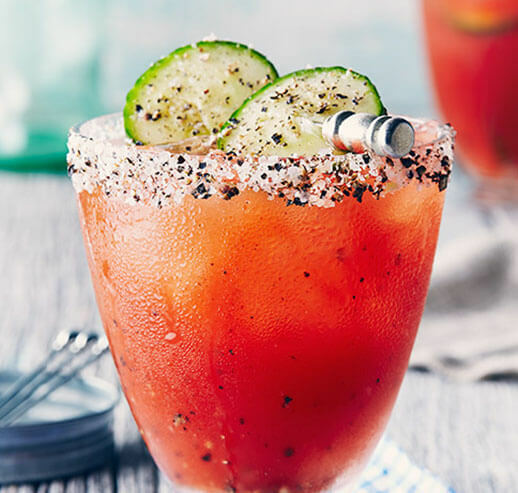 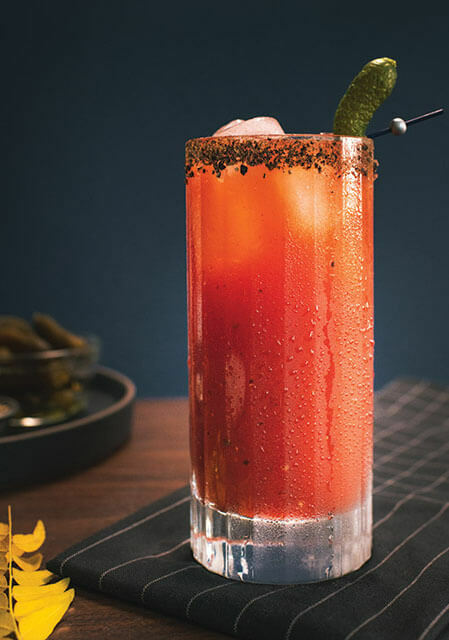 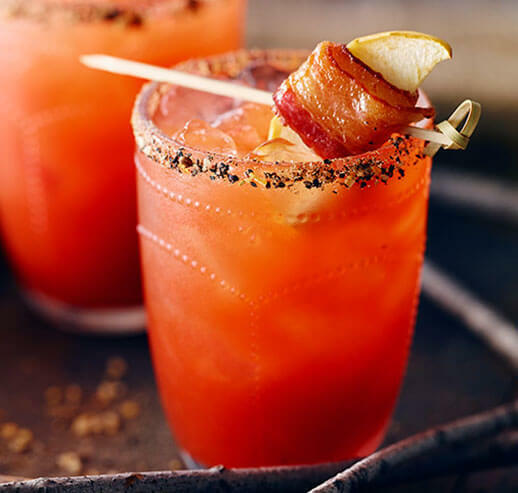 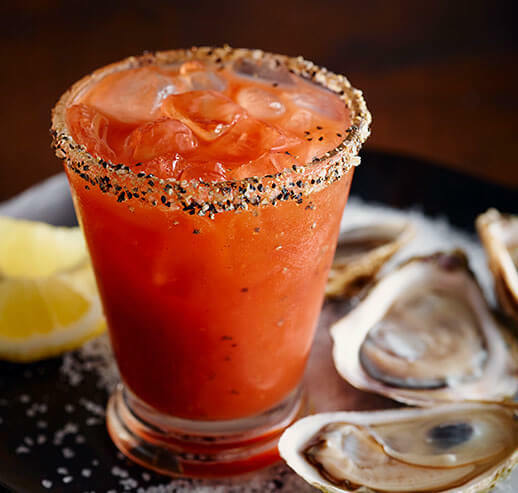 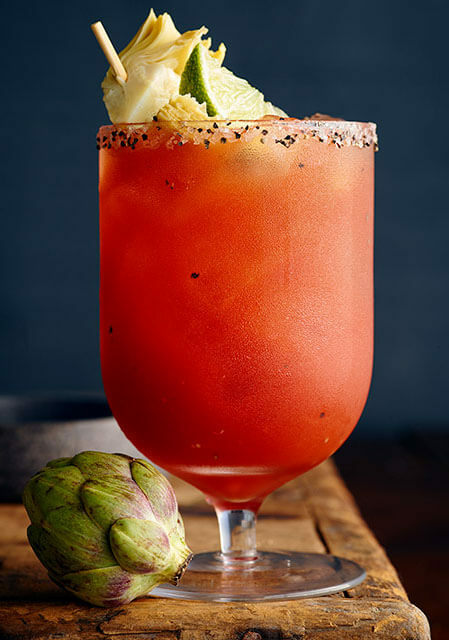 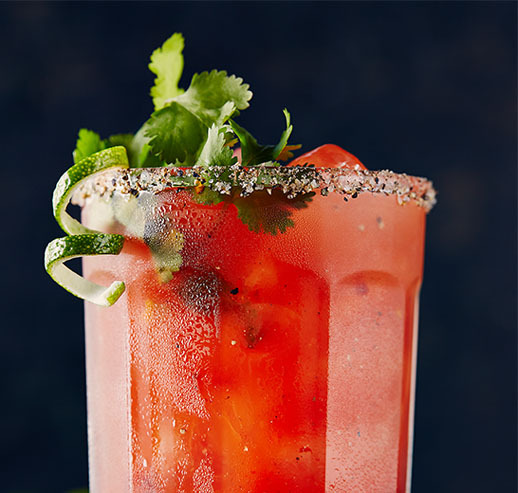 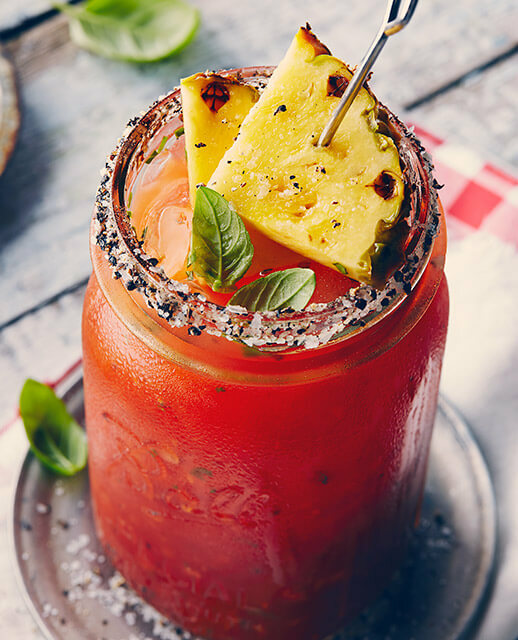 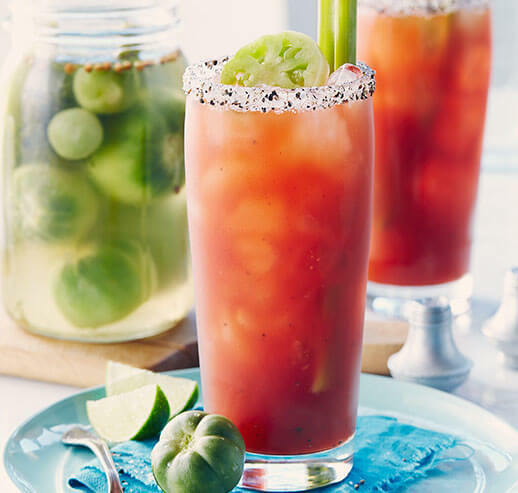 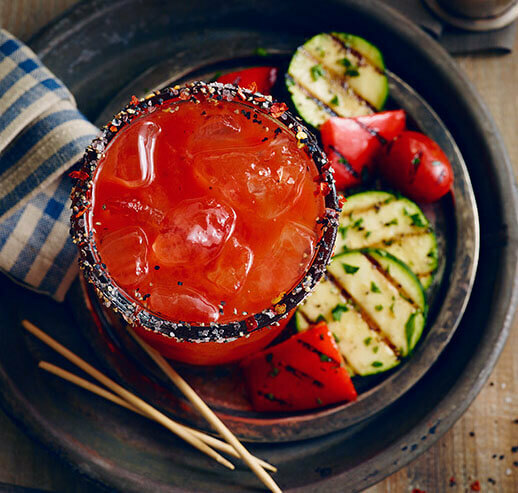 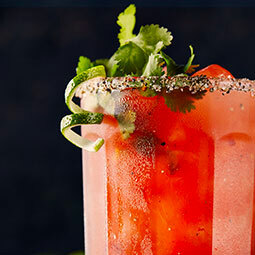 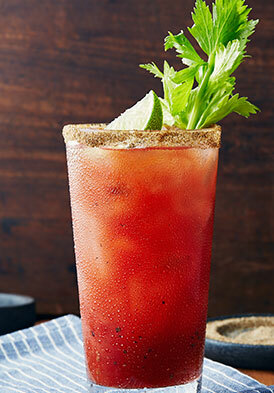 Change up this Caesar by muddling fresh herbs like cilantro or rosemary in with some orange wedges instead of using the juice. 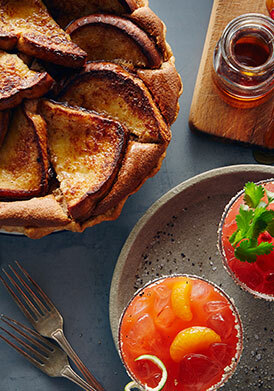 Plus, orange isn’t the only member of the citrus family that can be used here—try a tangerine or even grapefruit. 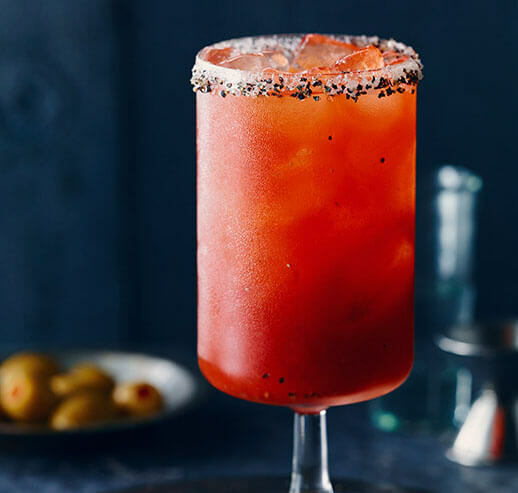 Not to be confused with the well-known mixture of red wine, brandy and fruit …Sangrita offers a special Spanish flare. 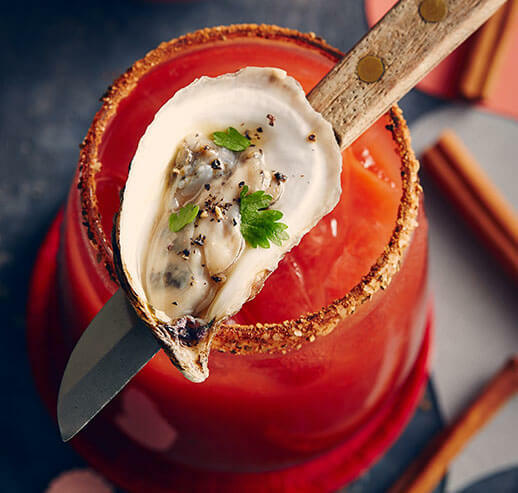 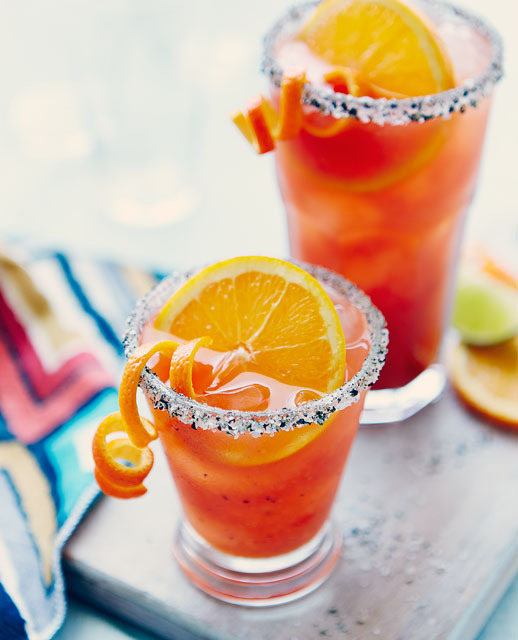 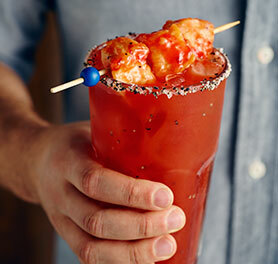 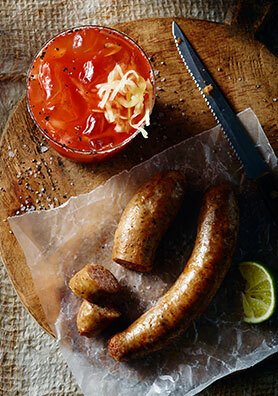 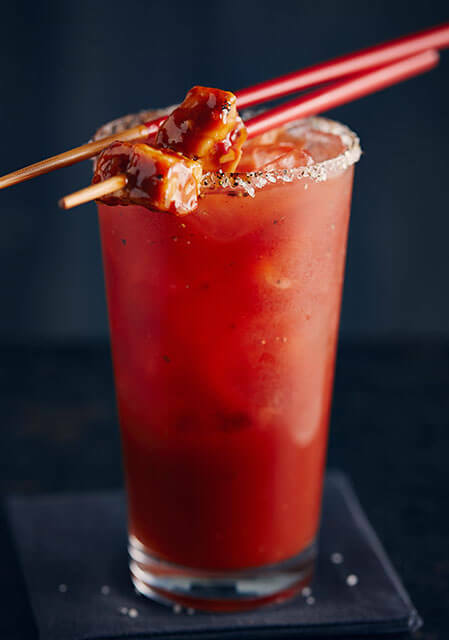 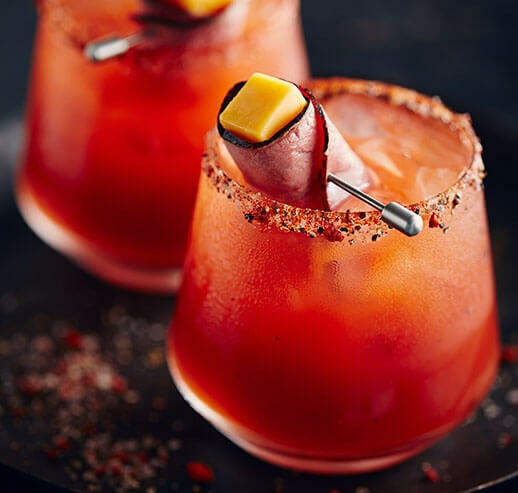 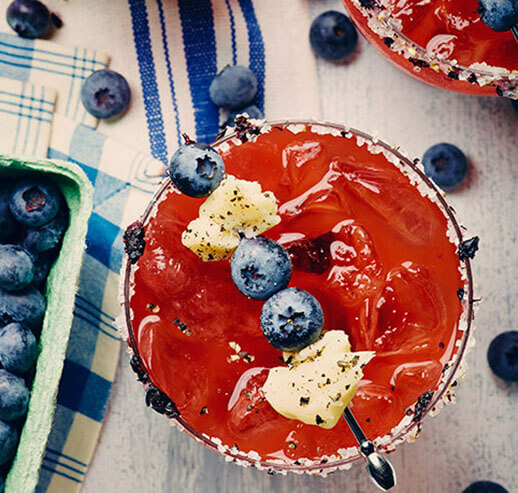 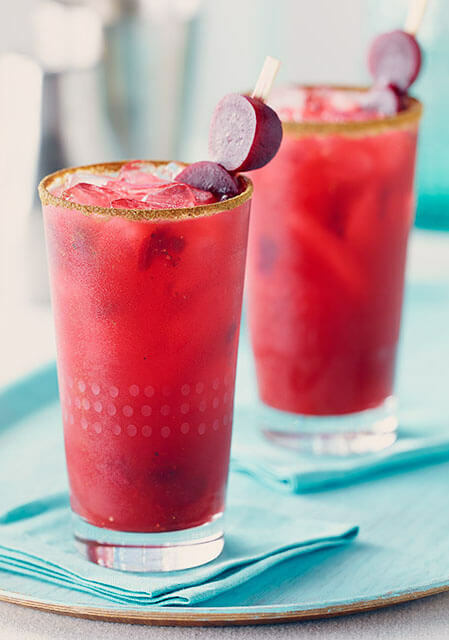 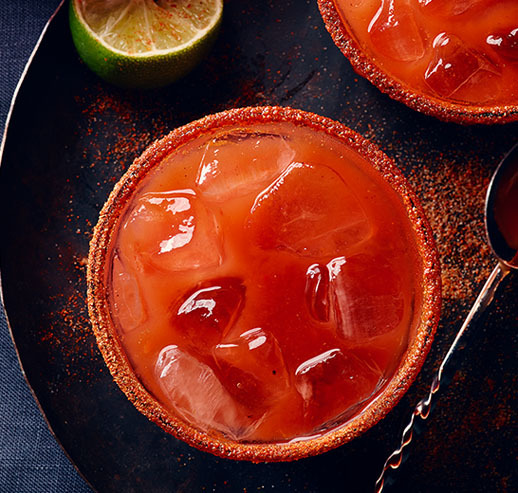 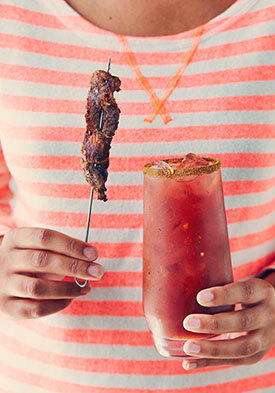 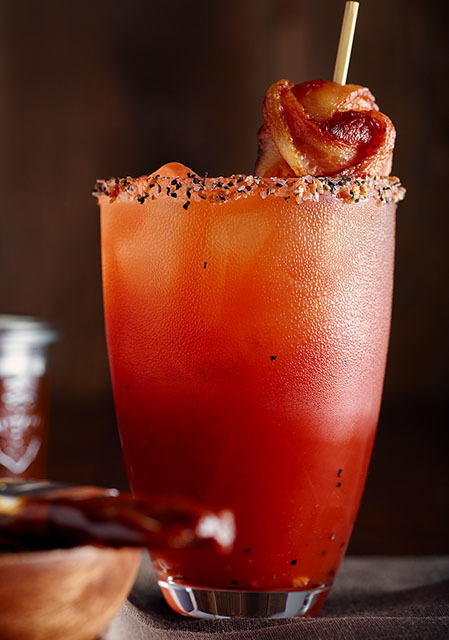 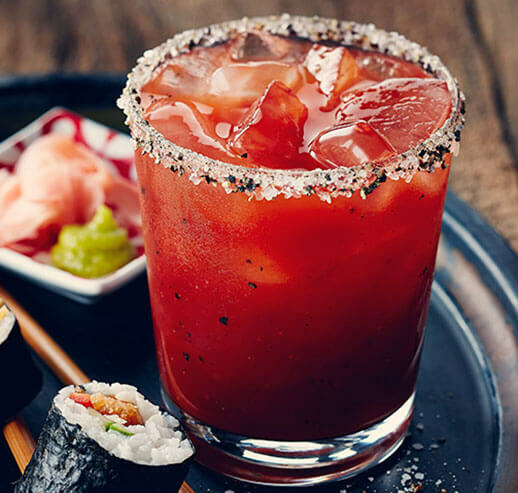 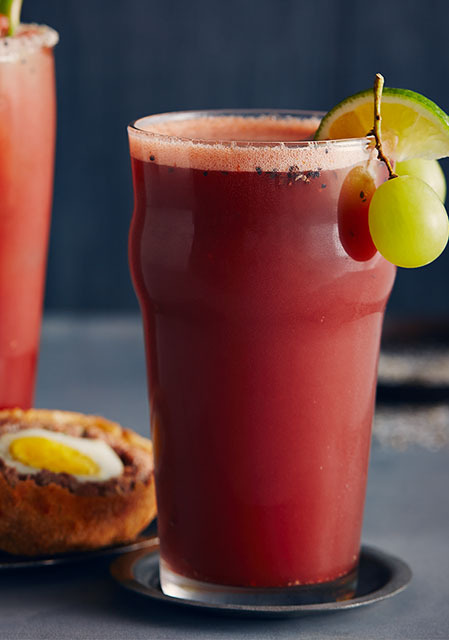 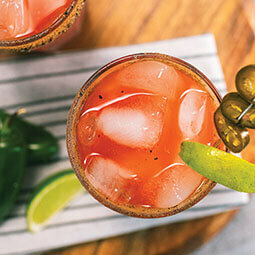 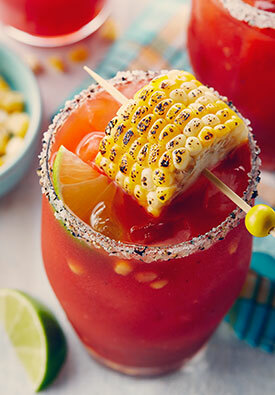 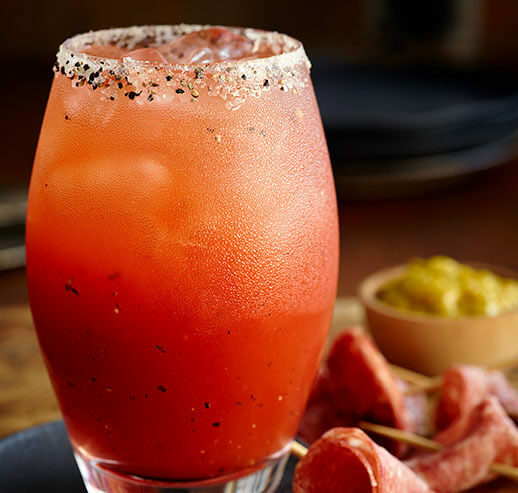 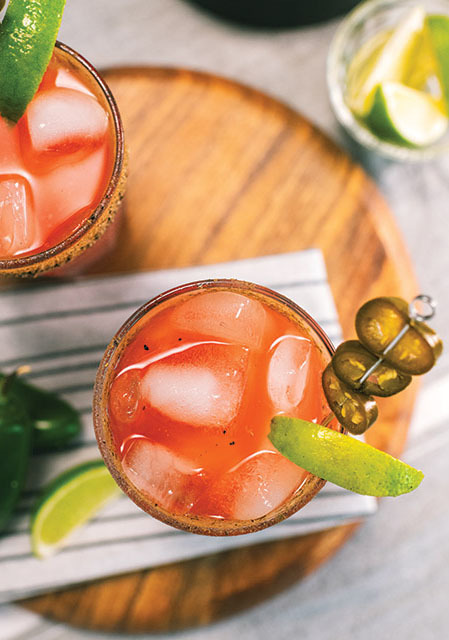 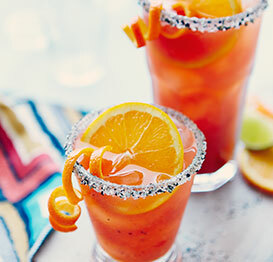 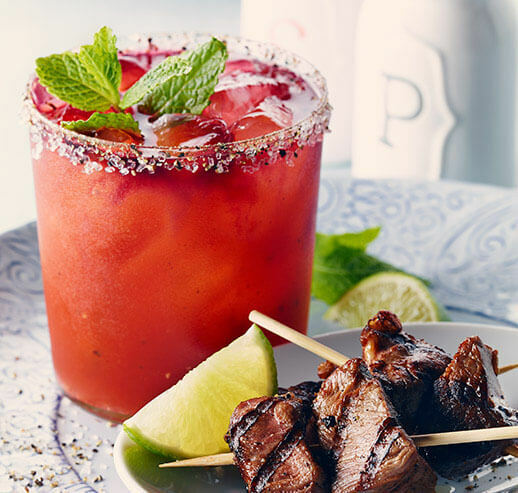 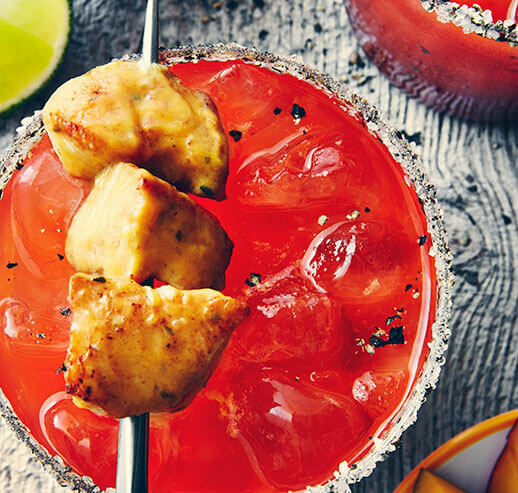 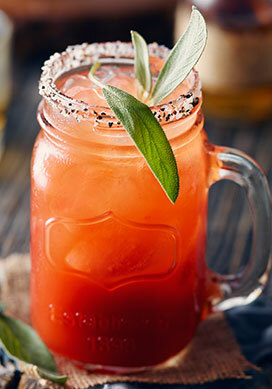 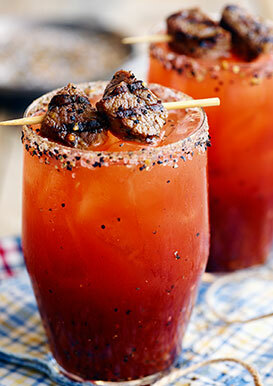 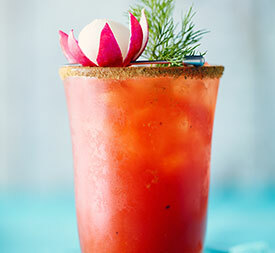 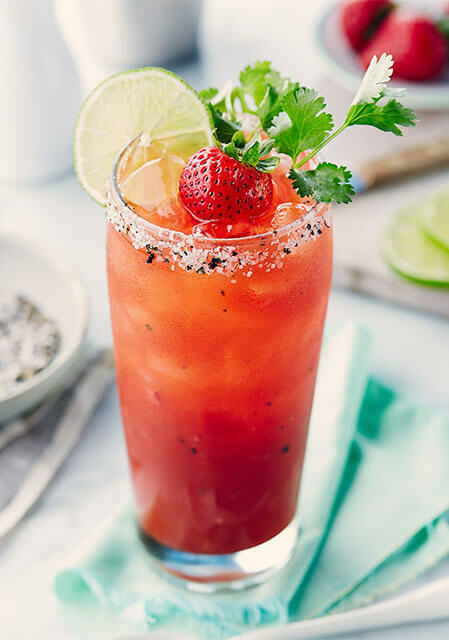 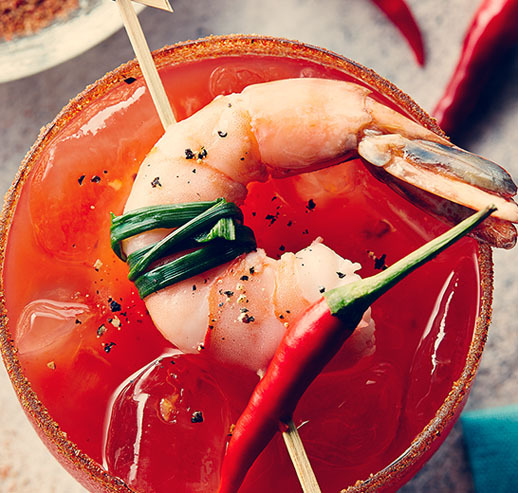 This cocktail includes the classic Mexican blend of orange juice, tomato juice and tequila. 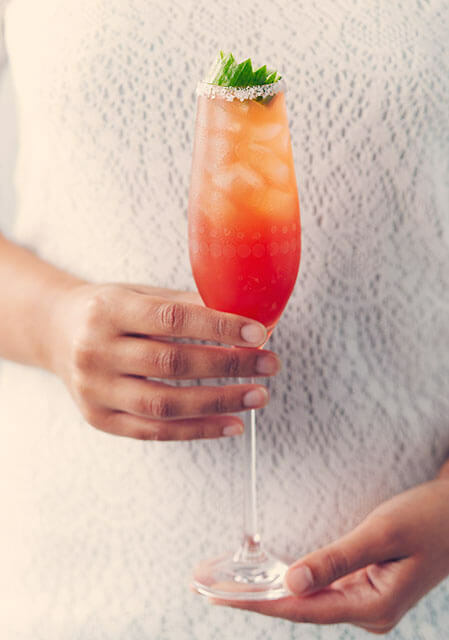 The OJ brightens up the cocktail and adds a sweet-sour citrus hit. 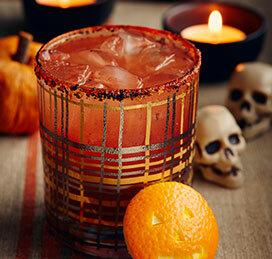 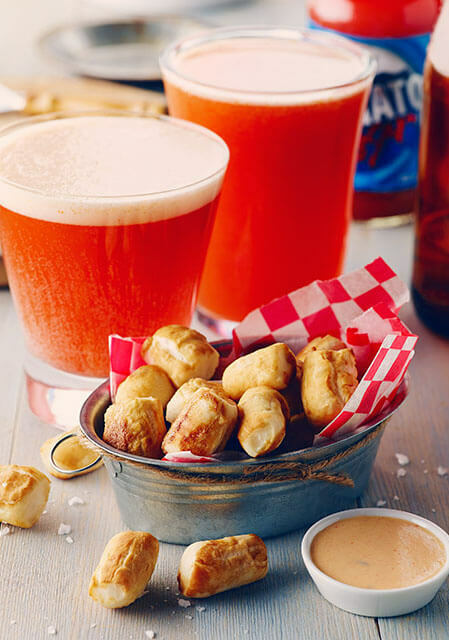 It pairs beautifully with some tequila, making it taste unlike anything you’ve tried before. 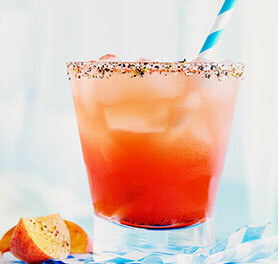 Rim a highball glass with citrus and rimmer. 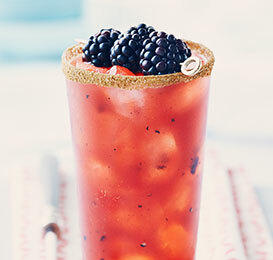 Fill the glass to the top with ice. 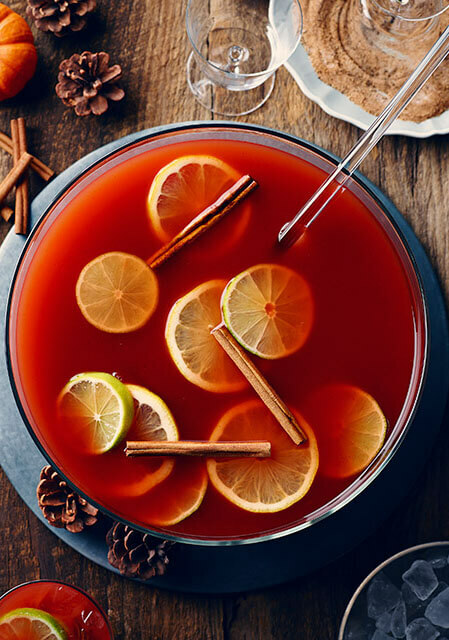 Add the ingredients in the order listed. 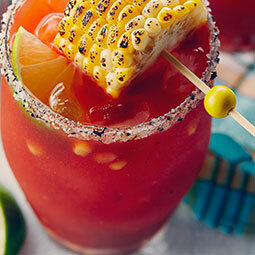 Stir well to mix the cocktail, and garnish. 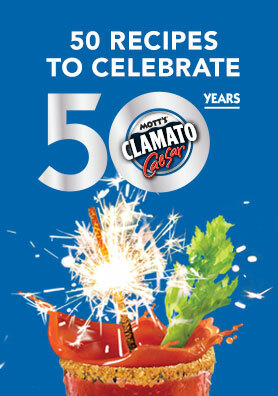 MOTT’S, CLAMATO, MOTT’S CLAMATO THE WORKS and CLAMATO RIMMER are trademarks used under license by Canada Dry Mott’s Inc. © 2018 CANADA DRY MOTT’S INC. ALL RIGHTS RESERVED. 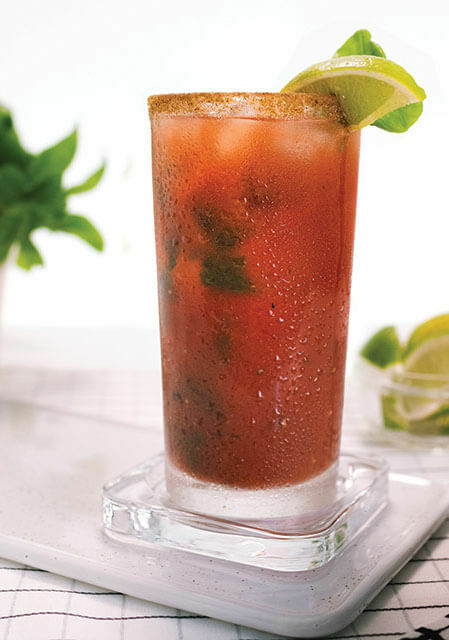 We were born in 1969, how about you?